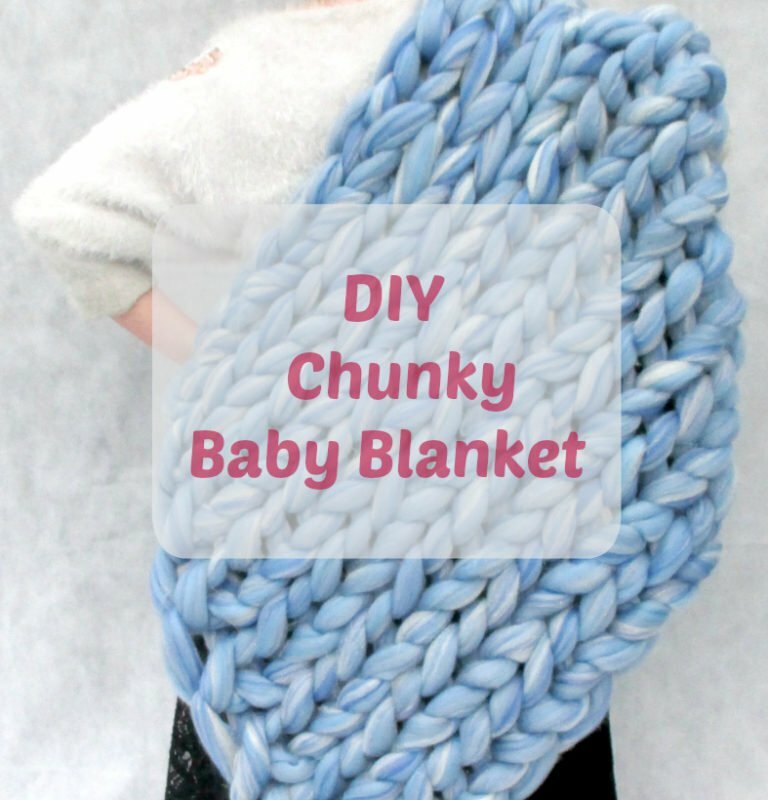 DIY quick and easy super chunky knitted baby blanket. 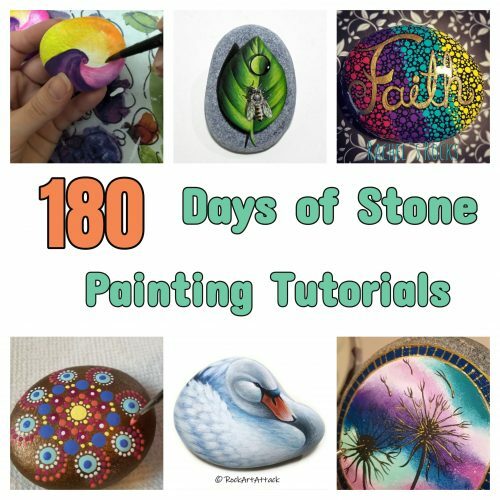 You’ll be surprised at how fast you’ll have a masterpiece on your hands. 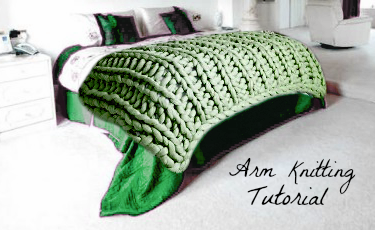 Looking to knit one of these giant merino wool blankets??? 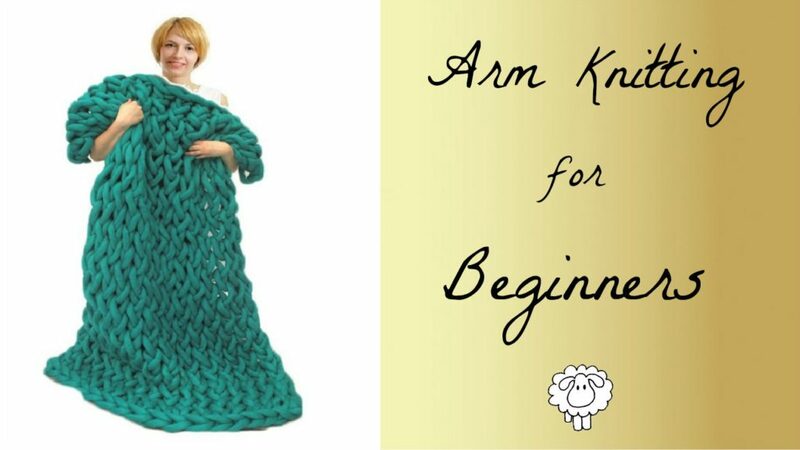 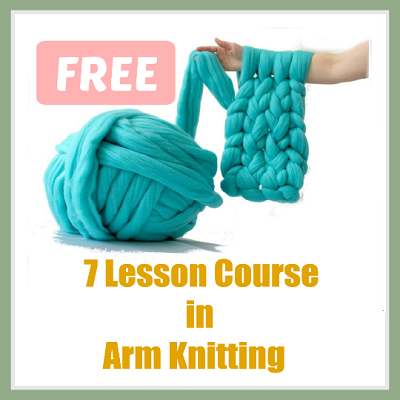 Look no further, not only do we tell you all the tips and tricks to knitting with wool roving, we also tell you where you can buy it directly from a family run woollen mill!